This evidence-based guide to assessing, reporting, and treating childhood maltreatment is essential reading for any professional working with children. 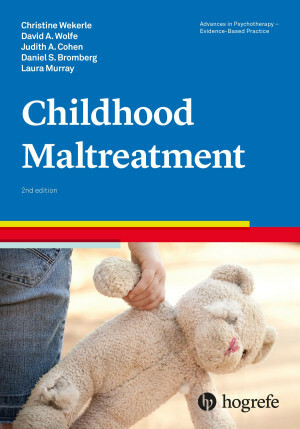 The new edition of this popular, evidence-based guide compiles and reviews all the latest knowledge on assessment, diagnosis, and treatment of childhood maltreatment – including neglect and physical, sexual, psychological, or emotional abuse. Readers are led through this complex problem with clear descriptions of legal requirements for recognizing, reporting, and disclosing maltreatment as well as the best assessment and treatment methods. The focus is on the current gold standard approach – trauma-focused CBT. An appendix provides a sample workflow of a child protection case and a list of extensive resources, including webinars. This book is thus invaluable for those training or working as expert witnesses in childhood maltreatment and is also essential reading for child psychologists, child psychiatrists, forensic psychologists, pediatricians, family practitioners, social workers, public health nurses, and students.